Agostini v. Felton. The Becket Fund for Religious Liberty (n.d.). Retrieved from https://www.becketlaw.org/case/agostini-v-felton/. Agostini v. Felton. (Apr. 04, 2019). https://www.becketlaw.org/case/agostini-v-felton/. "Agostini v. Felton." The Becket Fund for Religious Liberty. Accessed [Apr. 04, 2019]. https://www.becketlaw.org/case/agostini-v-felton/. Becket filed an amicus brief urging the reversal of a U.S. Supreme Court 1985 ruling that prevented disadvantaged children in religious schools, but not those in public schools, from receiving federal education funds for supplemental instruction by public school teachers. 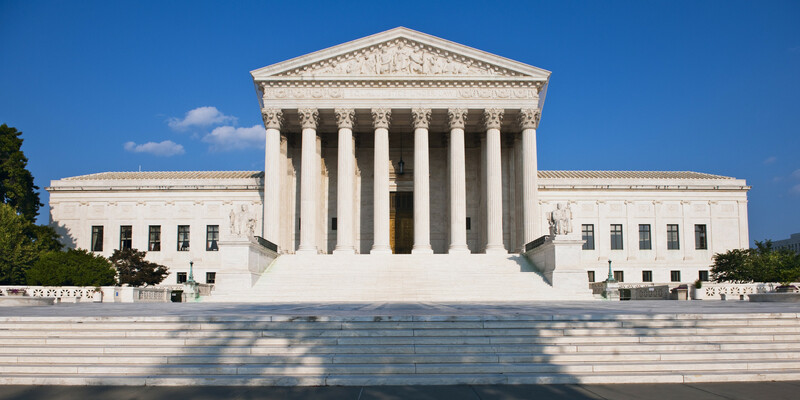 The Supreme Court ruled in favor of religious freedom, reversed the 1985 ruling, and decided that allowing public school teachers to instruct on secular subjects at private religious schools did not violate the Establishment Clause. New York City Chief Corporation Counsel Paul Crotty represented the New York parochial school board and several students’ parents.